Owing to our technical prowess, we have surpassed the competition by developing premium grade MS Scaffolding. 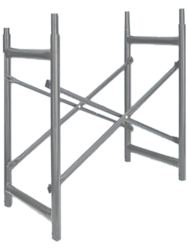 We are offering MS Scaffolding to our clients. We offer MS Scaffolding to our clients. 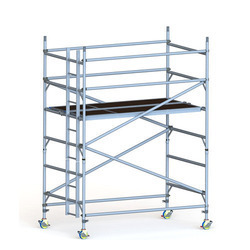 M.S.SCAFFOLDING TOWER AVAILABLE FROM 1.10 X1.50 X 2.00 TO 12 METERS ONLY.